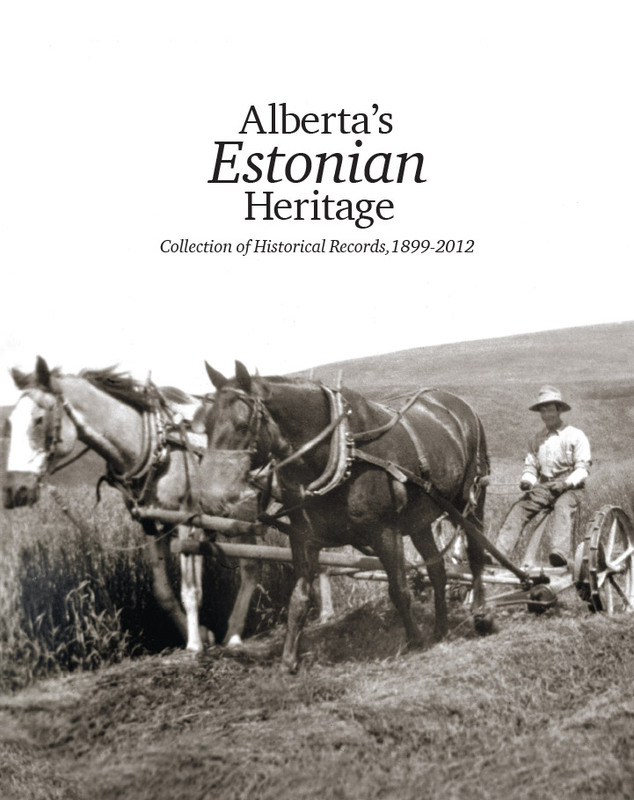 This book is a 1000+ page collection of historical records reflecting the history and cultural heritage of Alberta’s Estonian community. The collection of records and contributions by members of the community highlights the history, people and cultural life of the province’s Estonian diaspora since the arrival of the first settlers in 1899. The book is available for viewing in pdf format.